Here’s our first gift guide of the season! We’ve gone with presents for the ladies first. 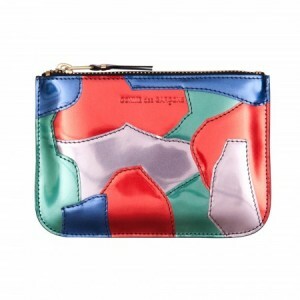 If there were a trophy piece for this season, it has to be this Comme des Garcons wallet. The new limited edition Patchwork Metal is a combination of stitched metallic leather, fully lined and pretty much a beautiful design for this glitzy time of year. Ding dong! Our clever friends in Paris have produced a design that incorporates the silver sequins they’ve sought to replicate in its pattern. The subtle shimmer is perfect from day to night. 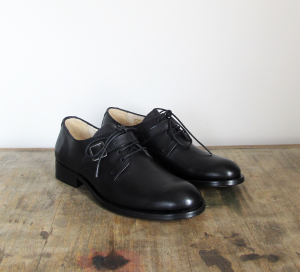 The leather-soled YMC brogue with a twist thanks to the strap across the laces looks great with dresses or a cropped trouser. These are keepers for sure. 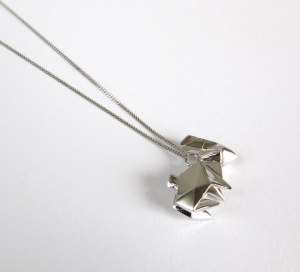 A store classic, the sterling silver necklaces are long enough to amp up any outfit or to be worn everyday. 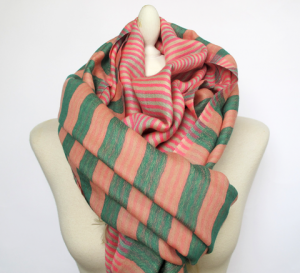 This double-facing design in green and a pale neon pink features two stripes widths and is a supersoft wool and is an almost blanket worthy 90 x 200cms. 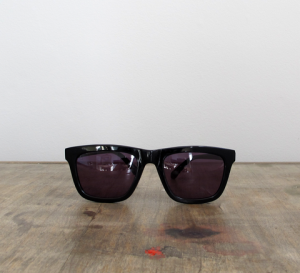 A Karen Walker classic, Deep Freeze in black is perfect for winter or summer sun. 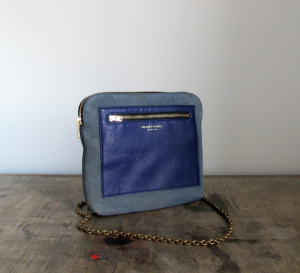 We love this cross-body bag and we can tell you that this new Dry Brush suede is a Deadly Ponies exclusive design. 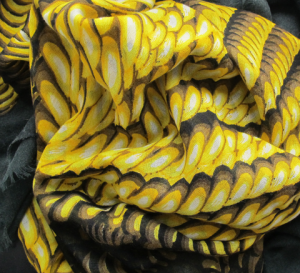 We can also tell you that they won’t be making this beautiful fabric next season so it’s the last chance saloon for a brilliant bag that can be worn with anything. Day or night we can testify that this style is a goodie. Janine’s design always marry the right amount of rock’n’roll with a modern sensibility so as to look fresh. 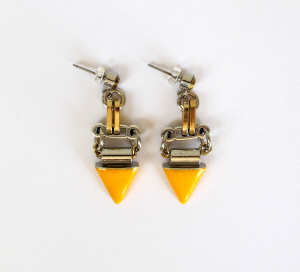 These Aztec enamel earrings are available in navy (which would look great on blondes), but the orange pops out and amps up the LBD. Statement shine is where it’s at with Sabrina’s awesome combination of crystal, black onyx, neon and hand-painted animal print! One for Christmas day and NYE, and any other day frankly. 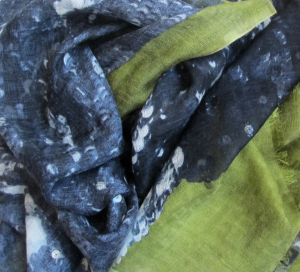 A gorgeous combination of fabrics including cashmere, silk and wool this huge square has a sumptuous feel and rich colour. 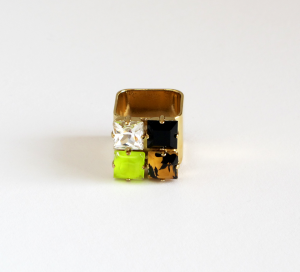 It can be worn in numerous ways but looks great rolled. 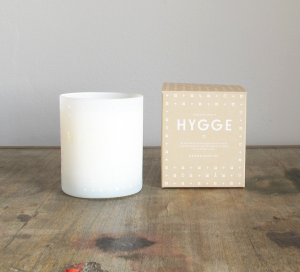 A sense of cosiness is offered up by this Danish candle and the calming scent coupled with the frosted white glass means it can sharpen up any room in the house. The ladies behind Pearl & Queenie are a clever pair. 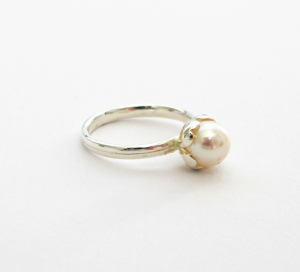 This pearl ring (also available in gold) combines a beautiful, classic design with an unusual setting of hearts. 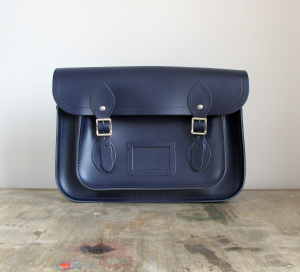 The one and only original modern satchel in an easy 13″ size and a colour that goes with everything. If you’re completely stuck on what do buy your loved one, we think this is the gift for you. 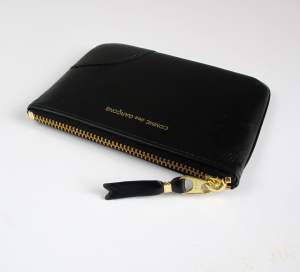 Beautiful leather combined with a slick, minimal gold zip and logo makes for a winner. Feature image courtesy of Life Magazine.